Yamaha Klub Seri pengeras suara telah lama menjadi pilihan populer di kalangan profesional audio. Portable PA System Fender Paspor EVENT 375WSeri Paspor Fender sistem PA portabel telah diproduksi selama beberapa waktu dan telah mengalami banyak perbaikan. Versi saat ini adalah versi paling kaya fitur yang pernah dibuat dan mencerminkan nilai luar biasa dalam penguatan suara yang mudah dipindahka..
Behringer VT30FX Amplifier Gitar ComboThe Behringer VT30FX 30W 2-Channel Guitar Amplifier delivers the performance and feature set to any gig or rehearsal. The 2-channel design provides clean and overdrive channels for maximum versatility and the crunchy distortion guitarists crave. Behringer's Virt..
SM10 - Line MixerIdeal for stage, studio and an infinite variety of installation applications, Samson’s SM10 Line Mixer is a versatile and reliable addition to your audio setup. 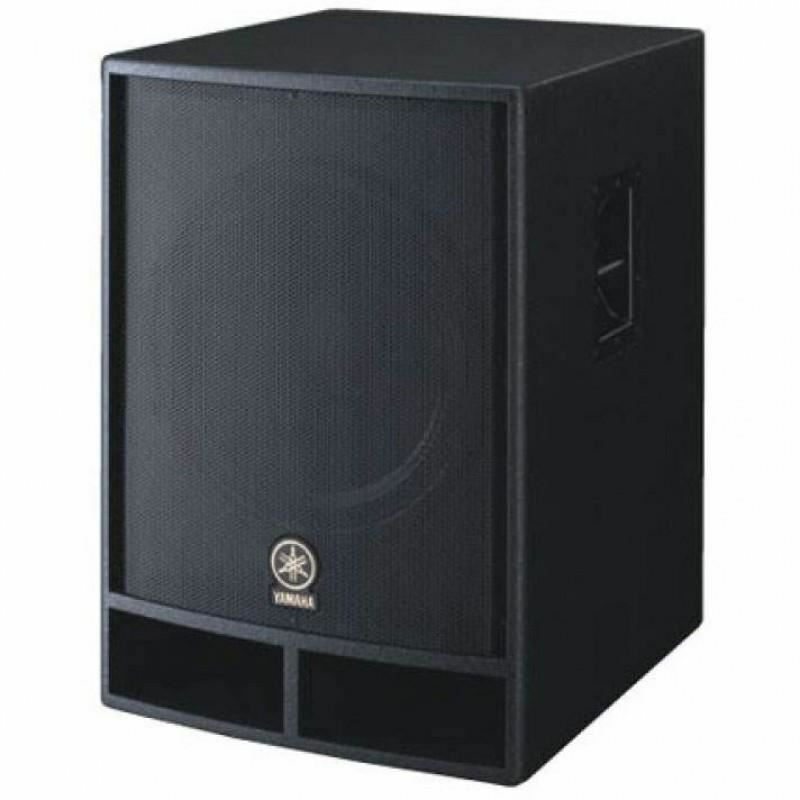 This internally powered, 19" rackmount metal chassis unit can be easily integrated into any existing system to more effici..
JBL PRX-735 15" Three-Way Full-Range Main SystemJBL PRX-735 is a self-powered, lightweight three-way loudspeaker system capable of delivering a very high level of performance over a broad bandwidth.Features136 dB peak SPL15" Differential Drive® low-frequency driver for low-distortion and higher SPL1..